Sunrise from Don Khong Island. 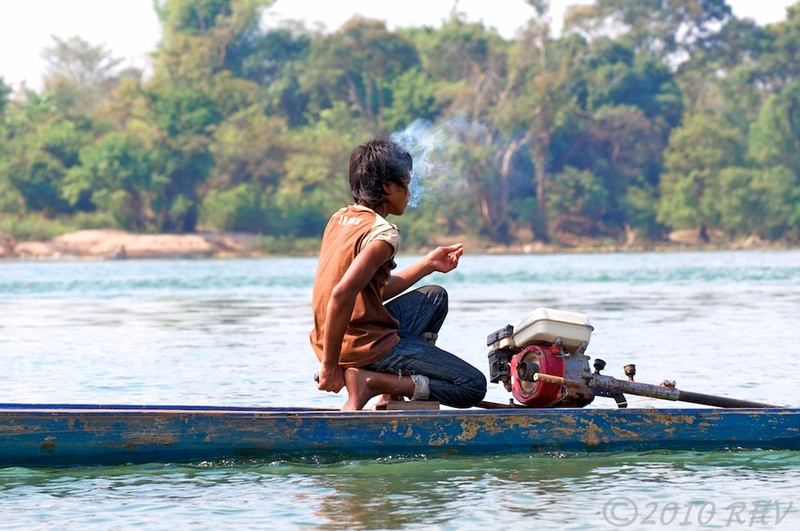 Life on the Mekong River in Cambodia and Laos hasn’t caught up with the 21st Century. Yet. 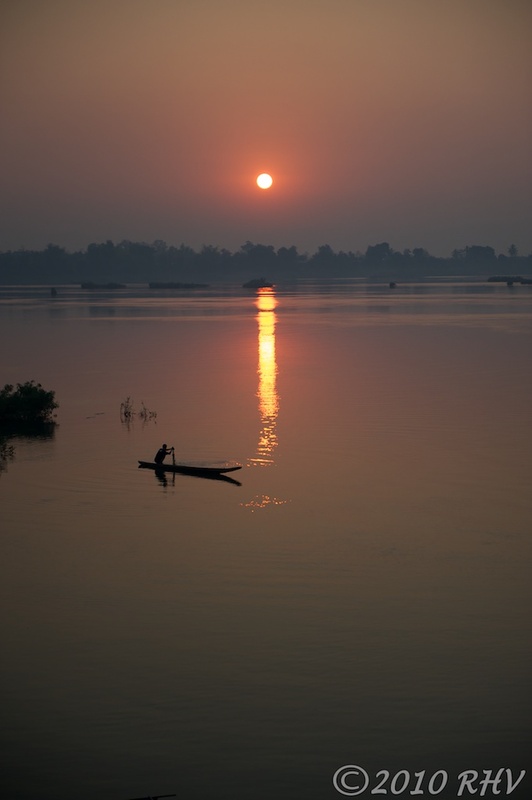 There is still a connection to quieter times, a slower pace of living, that belies the dramatic changes that will occur on the Mekong. 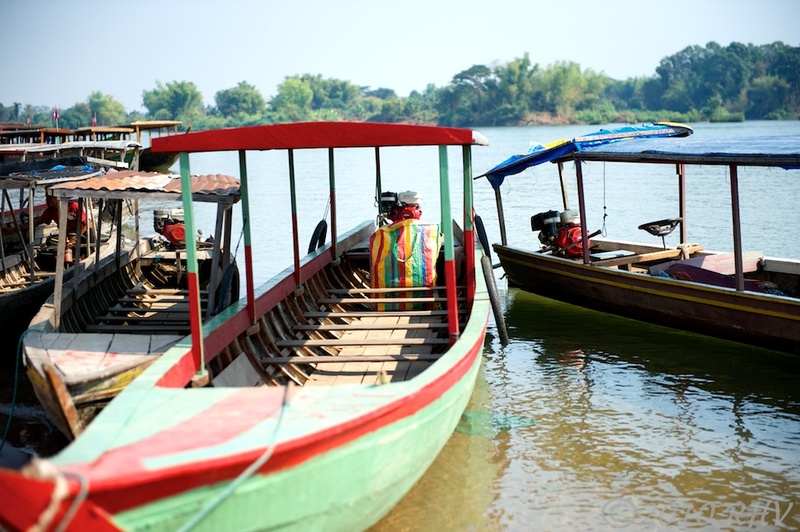 From China to southern Laos, there are plans for over a dozen dams that the authorities say will benefit all the people of the region. They come up with a myriad of benefits, from cheaper electricity to reduced flooding. In looking at this future, I have a hard time envisioning the simple life that exists there now. I recommend that you visit this area before it’s all gone. Photos taken with a Nikon D700 and Nikkor AFS 24-70mm f/2.8 zoom lens and a Nikon D300S and Nikkor AFS 70-300mm f/4.5-5.6 zoom lens. 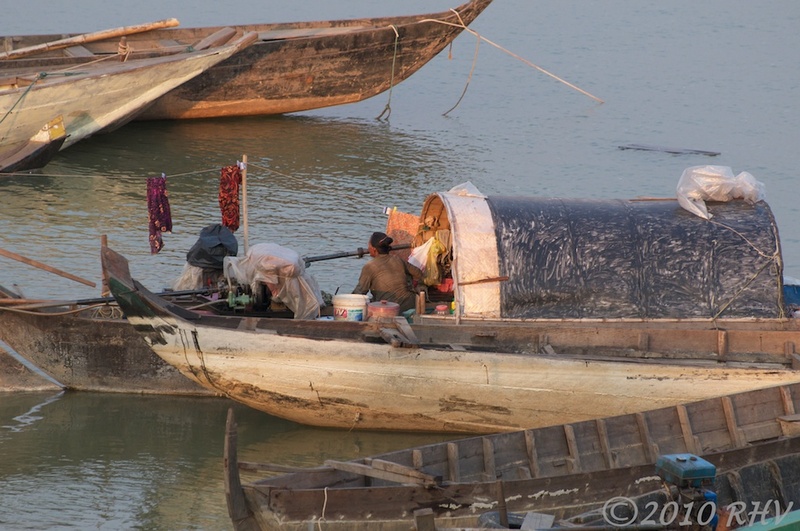 Vietnamese fisherman at Stung Treng, Cambodia. A smoke on the boat. Good post! 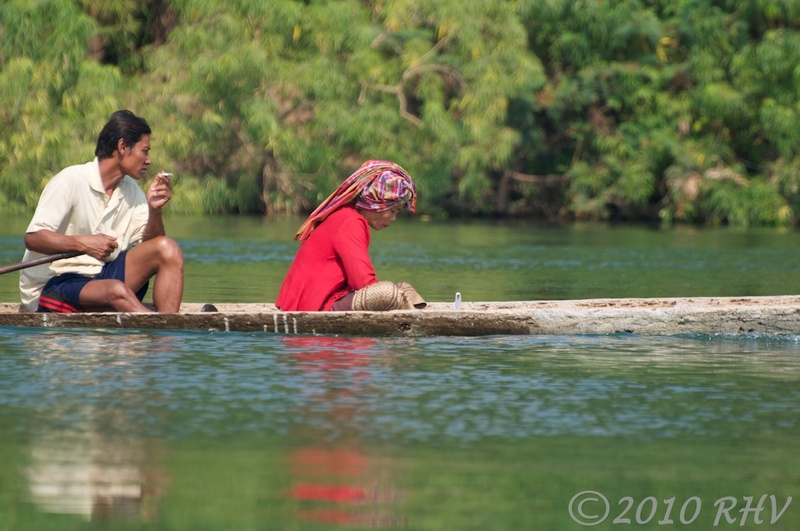 Life style on the Mekong River in Cambodia and Laos seems very interesting. Must be real nice to live in a simple life. You should make an opportunity to visit before it’s gone. A victim of “progress”.